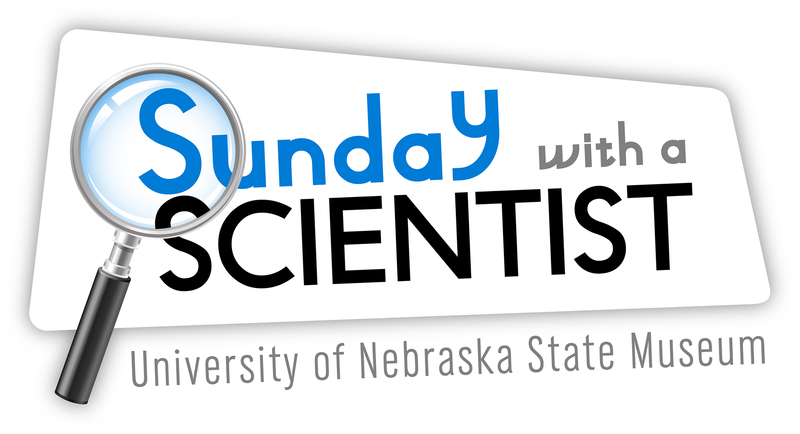 The University of Nebraska State Museum's next Sunday with a Scientist program for children and families will explore plant gene silencing. The program will be 1:30-4:30 p.m. Dec. 15 at Morrill Hall, south of 14th and Vine streets on the University of Nebraska-Lincoln City Campus. 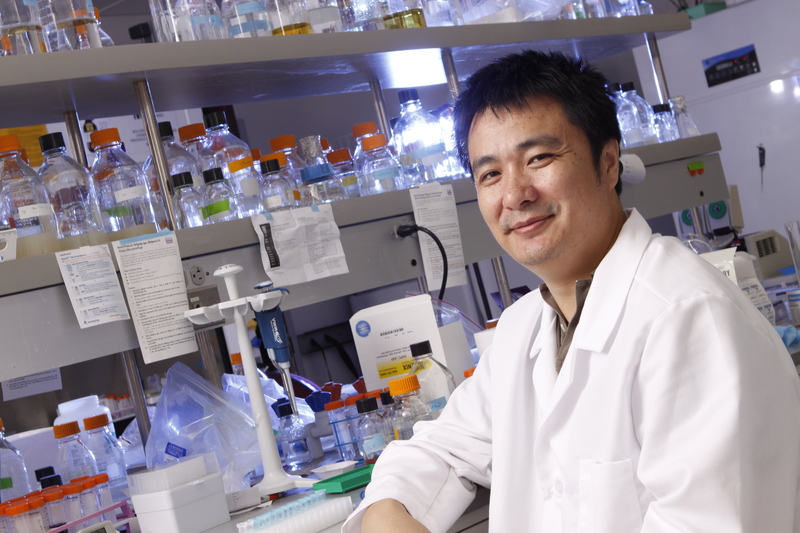 Bin Yu, assistant professor in the UNL School of Biological Sciences, will introduce children and families to gene silencing triggered by RNAs and related technologies used to improve crop traits and fight against human disease. Gene silencing refers to mechanisms by which organisms turn off the expression of certain genes. An important gene silencing mechanism is RNA silencing, which regulates important biological processes such as development, metabolism and adaptation to environmental stress. Visitors will compare normal plants to those that are defective in gene silencing as well as observe plants with traits altered by gene silencing technologies. Sunday with a Scientist is a series of presentations that highlight the work of scientists, while educating children and families on a variety of topics related to science and natural history. Presenters share scientific information in a fun, informal way through demonstrations, activities or by conducting science on site. Sunday with a Scientist is 1:30-4:30 p.m. on the third Sunday of each month. For more information, including upcoming topics, go to http://www.museum.unl.edu. The University of Nebraska State Museum of Natural History in Morrill Hall is open 9:30 a.m. to 4:30 p.m. Monday-Wednesday and Friday-Saturday, 9:30 a.m. to 8 p.m. Thursdays, and 1:30-4:30 p.m. Sundays. Regular admission is $6 for adults (19 and over), $3 for children (5-18 years), free for children 4 and under, and $13 for families (up to two adults and children). UNL staff, faculty, and students are admitted free with NU ID during all regular hours. Friends of the Museum are also free. Parking is free in front of the museum. For further information, telephone the museum at 402-472-2642 or visit the website.